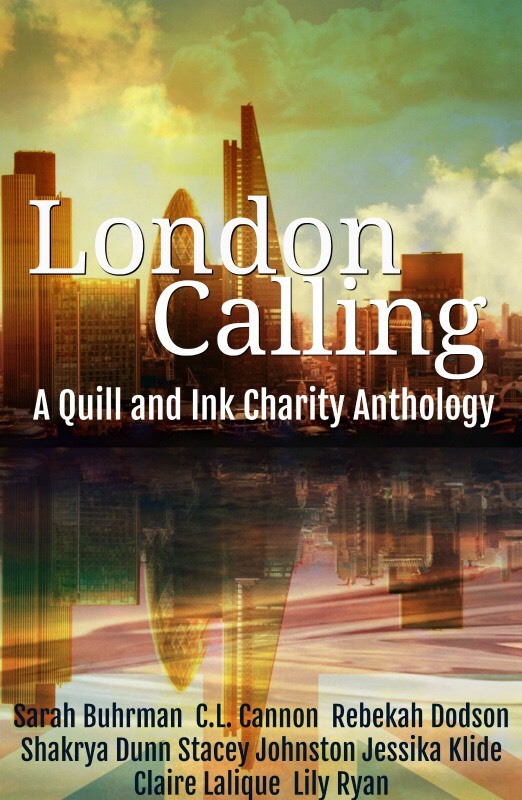 Join Quill & Ink in a multi-genre exploration of London. Within these pages, we fall in love, go back in time, sit on the edge of our seats with sweaty palms and racing hearts, and even solve some mysteries—all in support of LitWorld, a charity tackling worldwide illiteracy. Please note that some of these stories contain adult content.